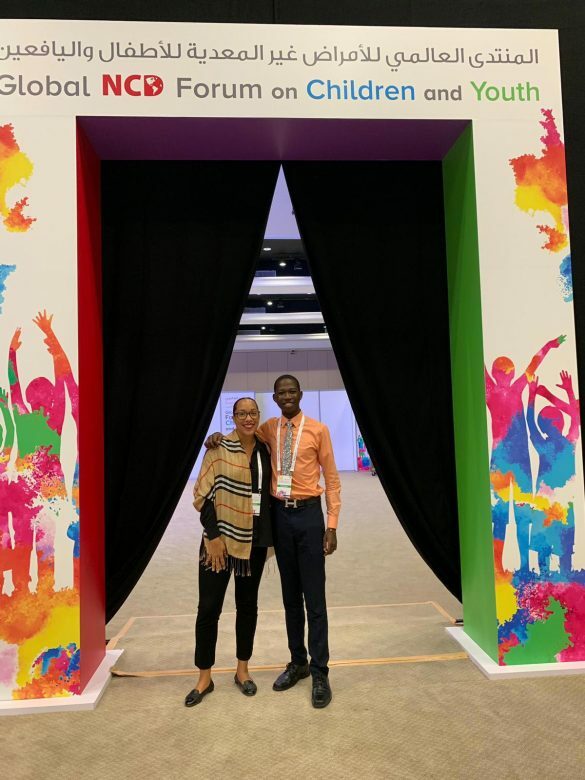 HCC Youth Advocates Krystal Boyea and Pierre Cooke Jnr. 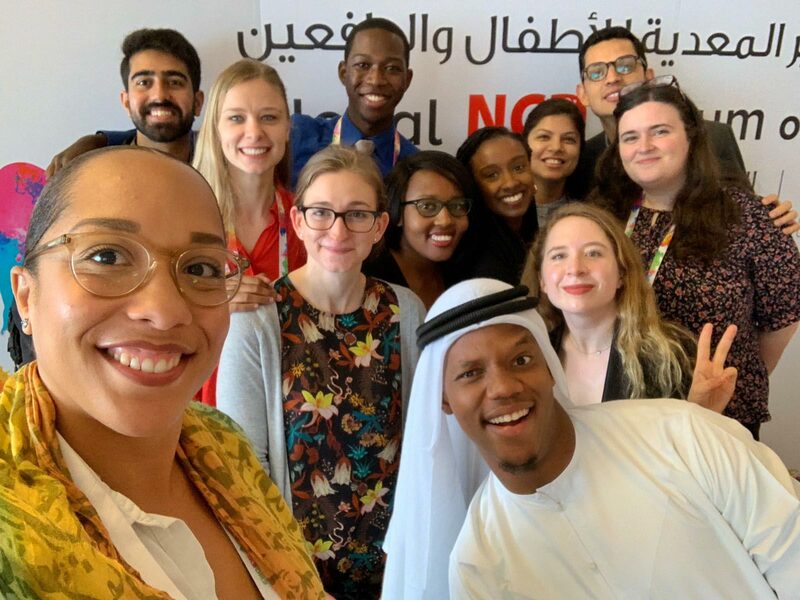 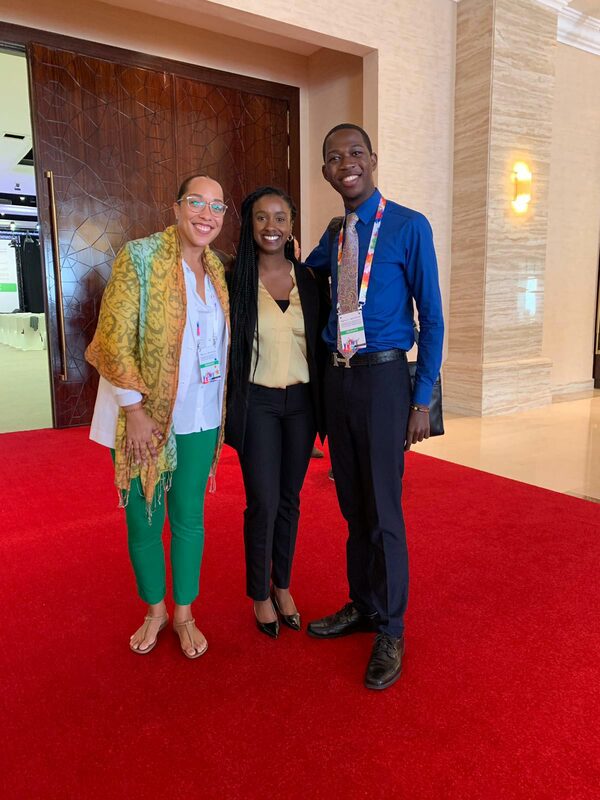 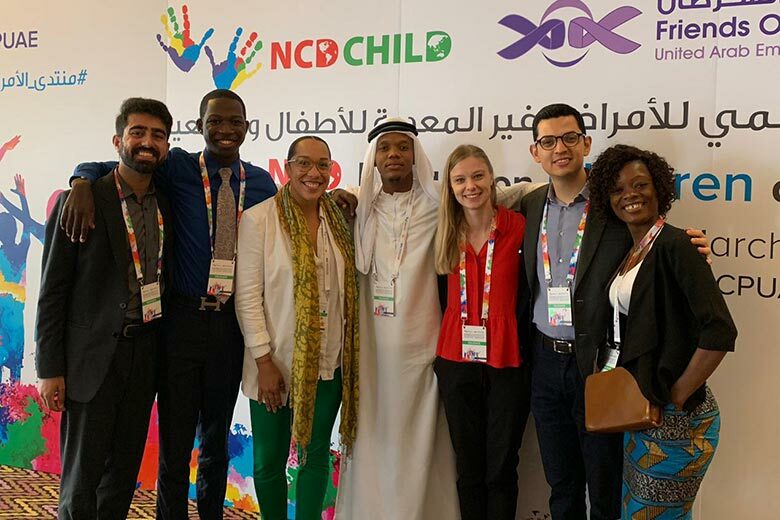 travelled to Sharjah, United Arab Emirates (UAE) where they joined youth advocates from across the world for a Global NCD Forum On Children And Youth, the event took place March 25-26th, 2019 and was organised by NCD Child and hosted by Friends of Cancer Patients UAE. 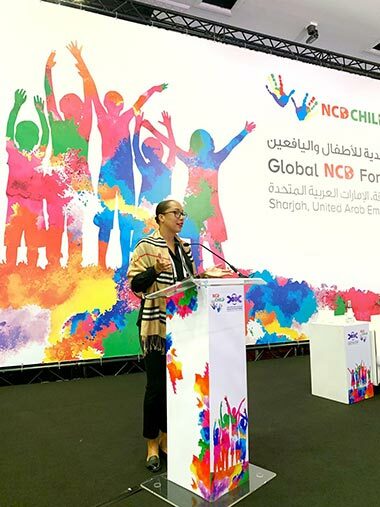 The theme for the forum was Beyond SDG 3.4: Developing a Family-Centered, National Health Agenda. 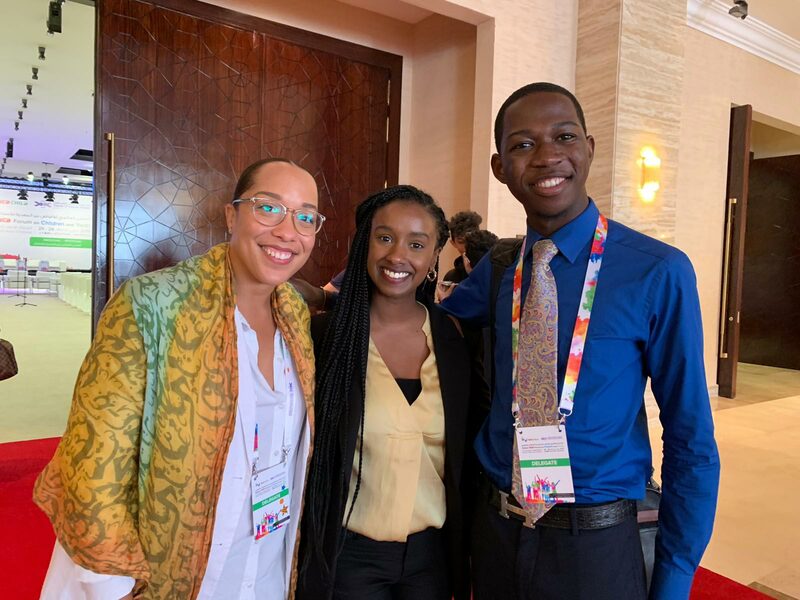 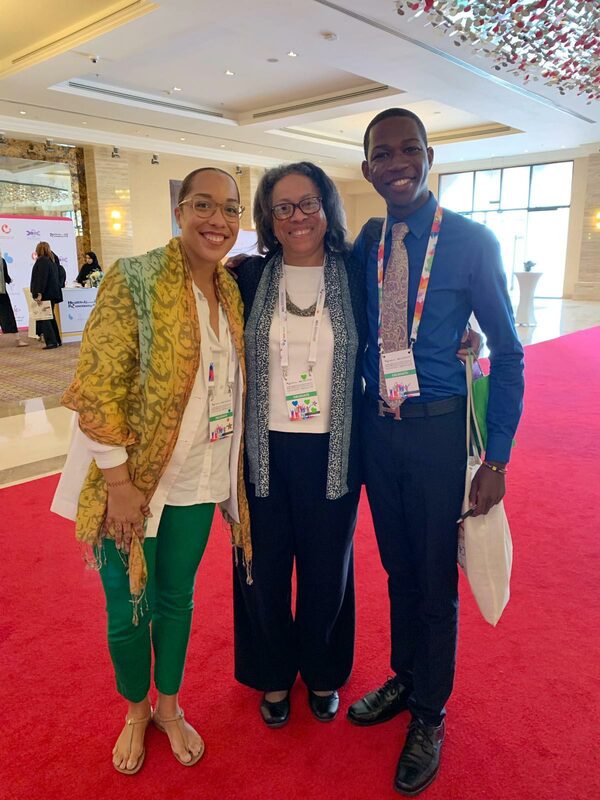 Youth NCD advocates from across the globe met to develop skills to establish a family-centered, community-based approach to NCDs, affecting young people, participated in interactive sessions and aimed to strengthen the impact of young leaders as NCDs advocates. 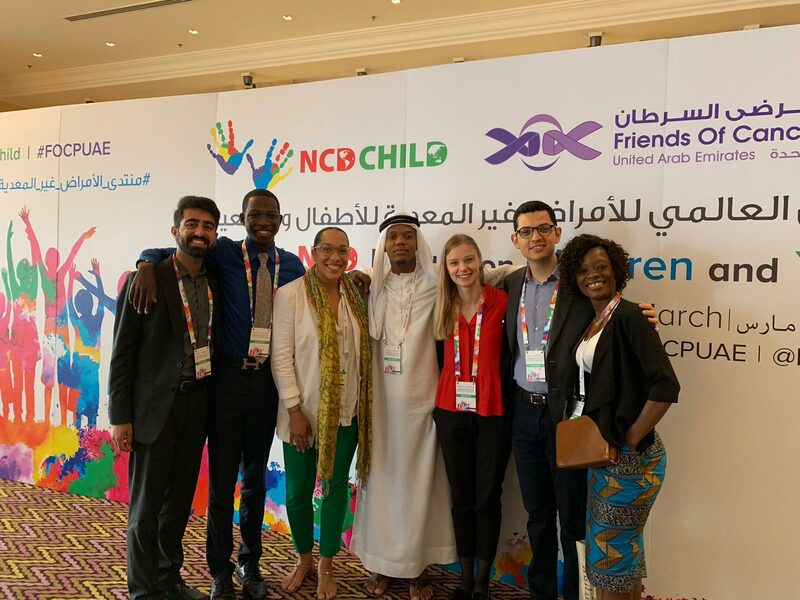 The first Global Non-communicable Diseases, NCDs, for Children and Youth Forum concluded with the Friends of Cancer Patients, announcing the Sharjah Declaration on the Global NCDs for Children and Youth Forum. The Sharjah global declaration had laid out seven key pillars, adopted by the forum’s participants to strengthen collaborative action and commitment in their respective countries. 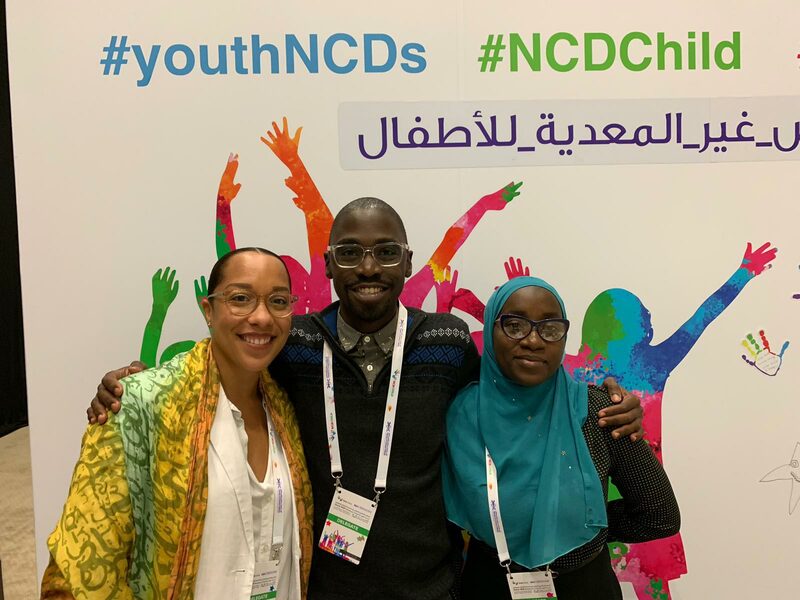 The empowerment of all including children with Non-Communicable Diseases to share their health stories and lived experiences, to strengthen advocacy and to guide stakeholders for lasting improvements in family health and well-being. 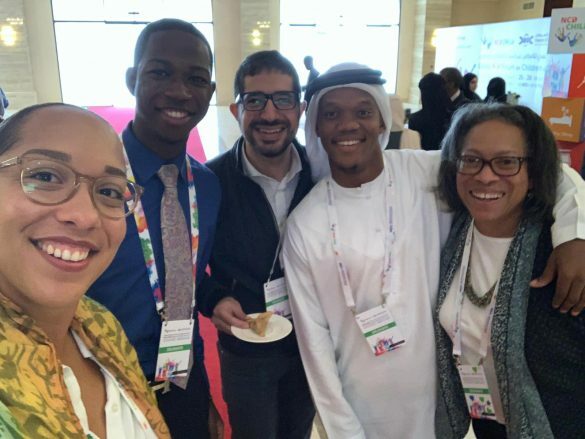 The declaration will be disseminated to various government entities and ministries for effective legislative changes and have a positive impact on policy decisions. Here are some more images from the forum.